Pictures of the Leica APO-Macro-Elmarit-TL 60mm f/2.8 ASPH lens have been floating online since October last year. 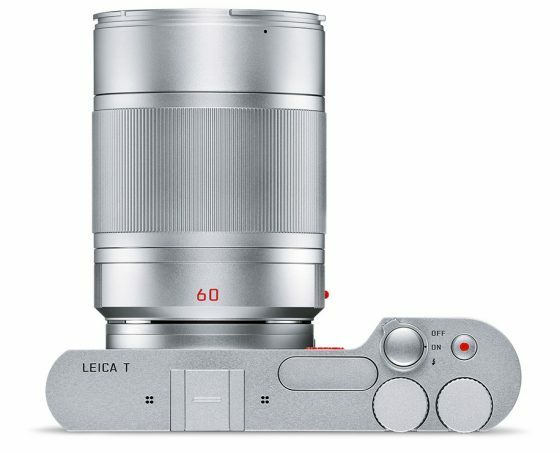 Today Leica officially announced the lens (this also explains the rumored TL firmware update I reported few days ago). The US price is $2,995 (UK price: £1,800 incl. VAT). Pre-orders are now open at: B&H | Leica Store Miami. 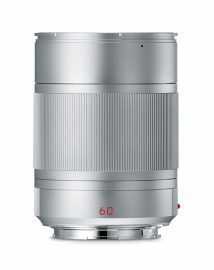 Short telephoto prime macro lens is designed for the APS-C-format T-series of mirrorless cameras, and provides a 90mm equivalent focal length. Bright f/2.8 maximum aperture benefits working in low-light conditions and also affords notable control over depth of field for creative selective focus imagery. True macro design affords a life-size, 1:1 magnification ratio along with a 6.3" minimum focusing distance, or a 2.4" minimum working distance, for working with close-up subjects. Internal focusing mechanism maintains the overall lens length during use for more accurate control when working with close-up subjects. Full-time manual focus operation enables more precise control when needed. Apochromatic optical design reduces color fringing and chromatic aberrations throughout the focusing range for increased clarity and color neutrality. Four aspherical elements are featured to minimize spherical aberrations and distortions for greater apparent sharpness. Metal lens barrel offers durability as well as an unmatched, classic feel and a matching aluminum alloy lens hood is also included. 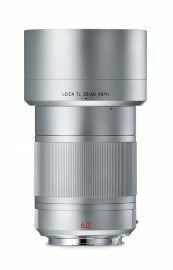 Leica Camera has released a new prime lens for the Leica T camera system: the Leica APO-Macro-Elmarit-TL 60mm f/2.8 ASPH. This macro lens is considered to be the reference lens in the APS-C category, and delivers impressive macro exposures with a reproduction ratio of 1:1. With this new addition, the Leica T lens portfolio now comprises a total of six lenses. Three prime lenses and three zoom lenses are currently available, offering a range of focal lengths for every photographic situation. The two fast prime lenses – the Leica Summicron-TL 23mm f/2 ASPH. and the Summilux-TL 35mm f/1.4 ASPH. 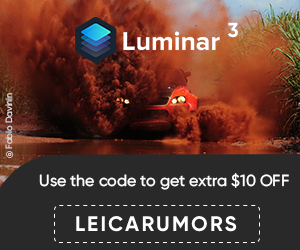 – provide classic focal lengths for reportage photography. The APO-Macro-Elmarit-TL 60mm f/2.8 ASPH. 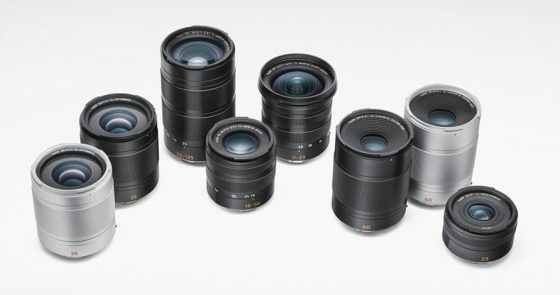 complements these lenses, and is designed for finely detailed close-up photography. 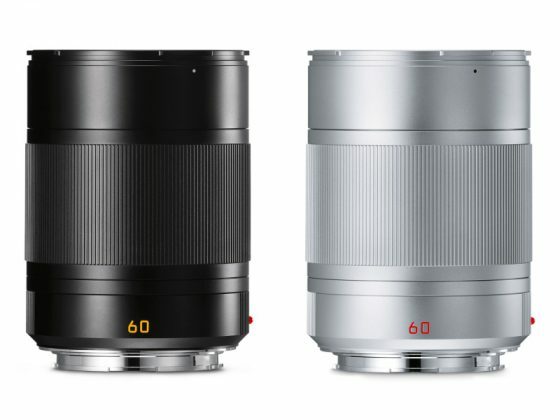 The three compact zoom lenses – Leica Super-Vario-Elmar-TL 11–23mm f/3.5–4.5 ASPH., Vario-Elmar-TL 18–56mm f/3.5–5.6 ASPH. and APO-Vario-Elmar-TL 55–135mm f/3.5–4.5 ASPH. – cover an entire range of focal lengths equivalent to 17 - 200 mm in 35mm format, and deliver outstanding images with rich contrast from corner to corner of the frame. 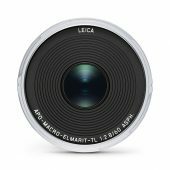 The Leica APO-Macro-Elmarit-TL 60mm f/2.8 ASPH. is available in a choice of black or silver anodised finish. The Leica APO-Macro-Elmarit-TL 60 mm f/2.8 ASPH. is scheduled to be available from mid-September at a suggested retail price of £1,800 including VAT. The lens hood retails at £80.00 including VAT. This entry was posted in Leica Lenses, Leica T and tagged Leica APO Macro-Elmarit TL 60mm f/2.8 ASPH. Bookmark the permalink. Trackbacks are closed, but you can post a comment.